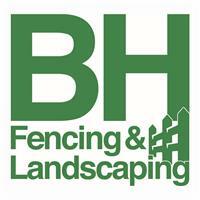 BH Fencing & Landscaping - Fencing/Gates, Landscaper based in Haywards Heath, West Sussex. BH Fencing & Landscaping is based in the West Sussex area. City and Guilds qualified we are wideley recognized in the industry. Gaining even more practical knowledge on site working with local landscaping contractors I pride myself and my team on knowledge with both the practical and theoretical sides to Landscaping on commercial sites and domestic. Specialising in fencing I have built up a large portfolio of work over the past 5 years from both large and small jobs. We have some great photos of the above in our gallery, take a look!